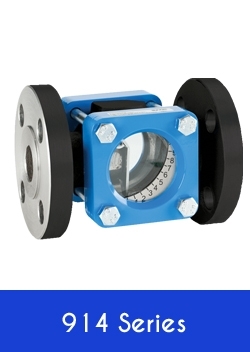 The Rhodes fully comprehensive range of sight glasses and flow indicators is well known in the industry. 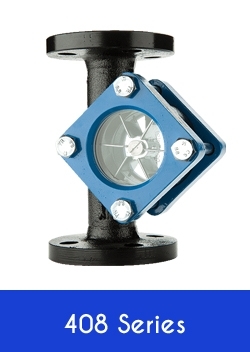 The 'Type A' range is available in cast iron of up to 200mm. 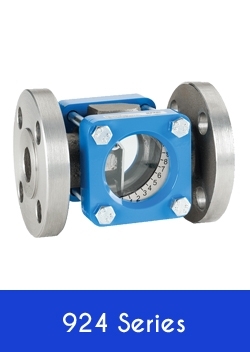 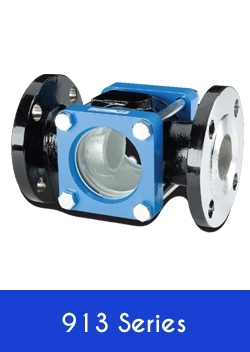 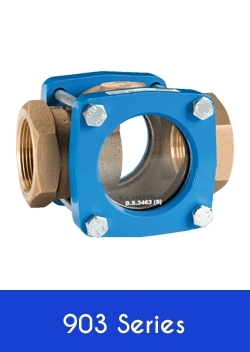 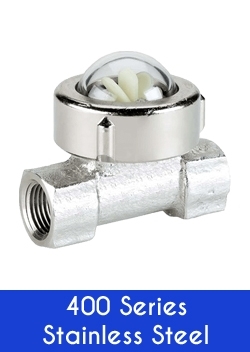 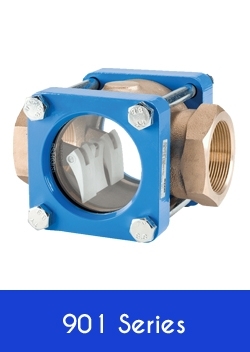 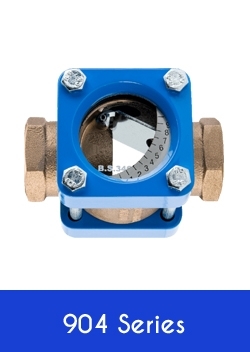 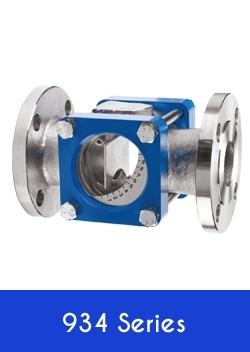 The unique 408 series has high visibility, is available in standard materials and has a large stainless steel impeller. 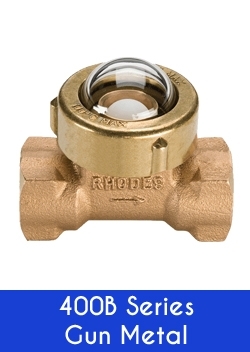 Rhodes manufacture and supply Sight Glasses and Sight Flow Indicators. 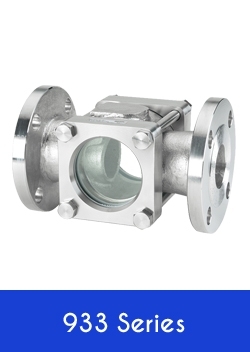 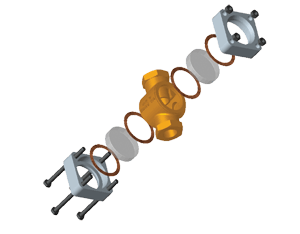 Their products can be found in process and petrochemical plants all over the world, installed on fluid carrying systems where visual inspection of the flow is required.